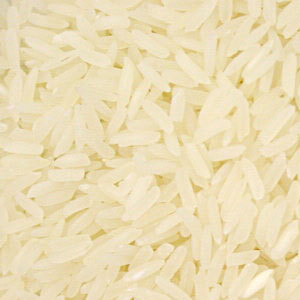 Thai Jasmine rice, also known as Hom Mali rice and fragrant rice, is the highest quality rice produced in Thailand. It is soft, slightly sticky and aromatic after it is properly cooked. It is perfect to eat with many kinds of dishes and has become very popular worldwide. Unbelievable price on Jasmine Fragrant Rice in Nong Khae (Thailand) company Thai Standard Rice Co., Ltd..